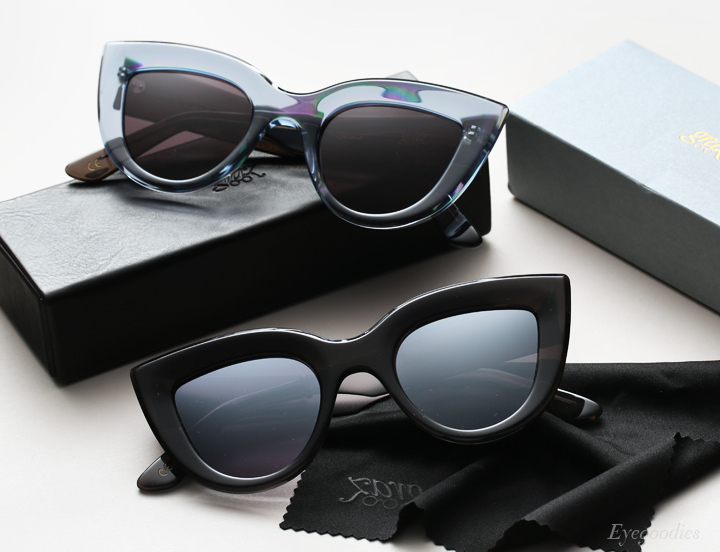 Just in from Australia, the landmark, chic, and extremely hard to find cat-eye “Quixote” style is back! 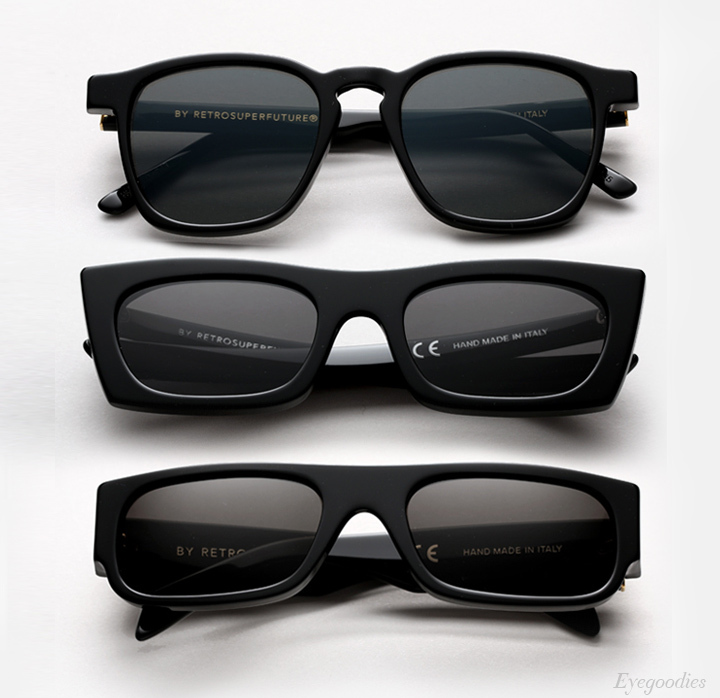 After repeated requests, design houses Ellery and Graz Eyewear have once again joined forces and released two limited colorways of the sleek cat eye sunglasses. Exploring monochromatic grey spectrum, the frame is available in: a Smoked Grey acetate front paired with brushed gunmetal temples and silver mirrored lenses. 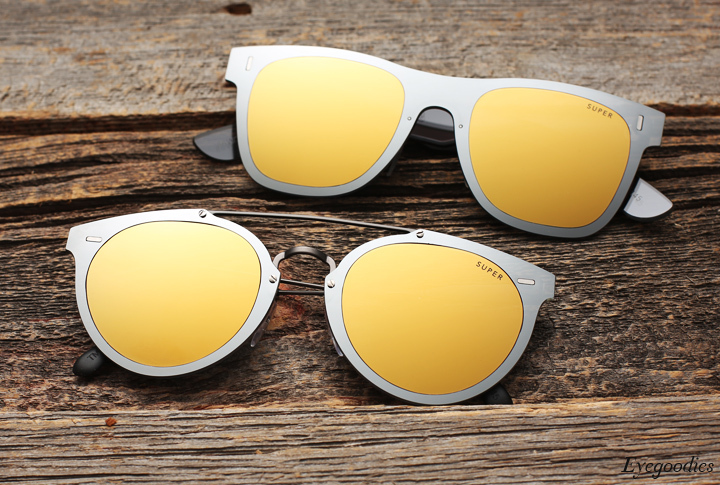 As well as a Crystal Grey(with a slight blue hue) front paired with crystal dark grey temples and smoke grey lenses. As usual, this was a very limited production run, so once sold out that’s it. 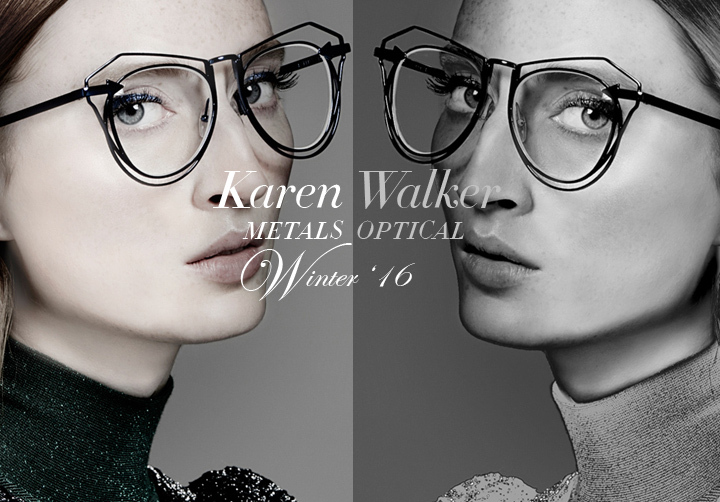 Karen Walker “Metals” is a bold expression of negative space. 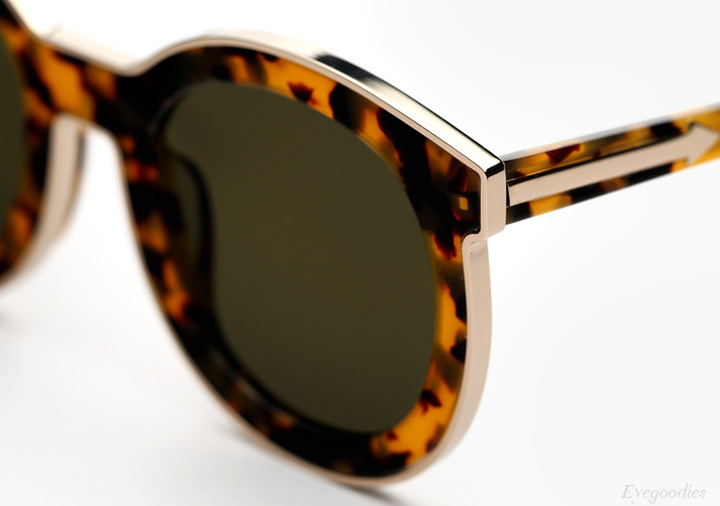 We introduced the range with Karen Walker’s first optical collection. Now we present the Metals sunglasses. 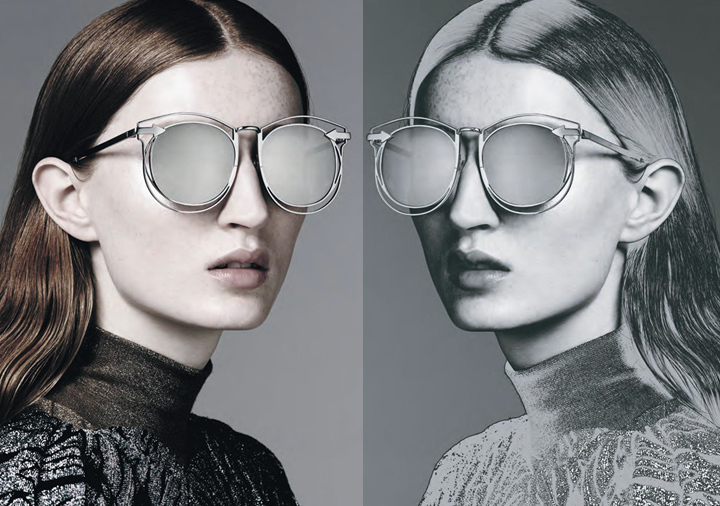 “We altered our focus this season with new styles that expose their intrinsic architecture and create a sense of illusion, almost as if the frames float on the face,” says Karen Walker. 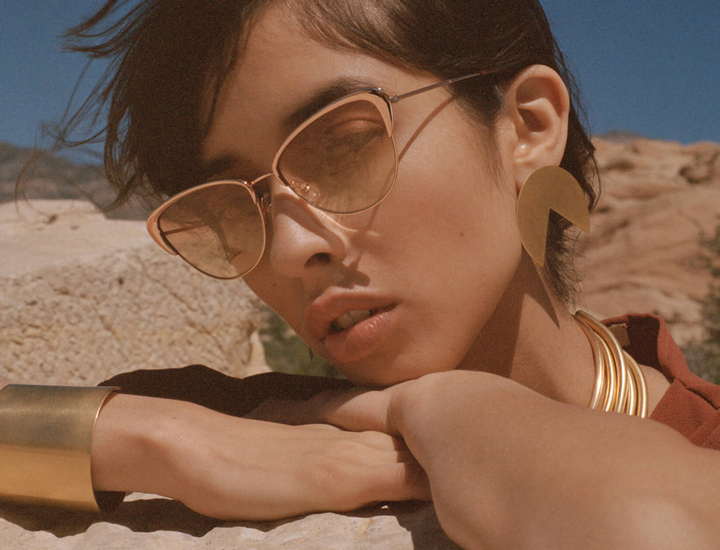 The collection introduces a new aviator shape, the JACQUES, as well as metal reworks of classic Karen Walker shapes. 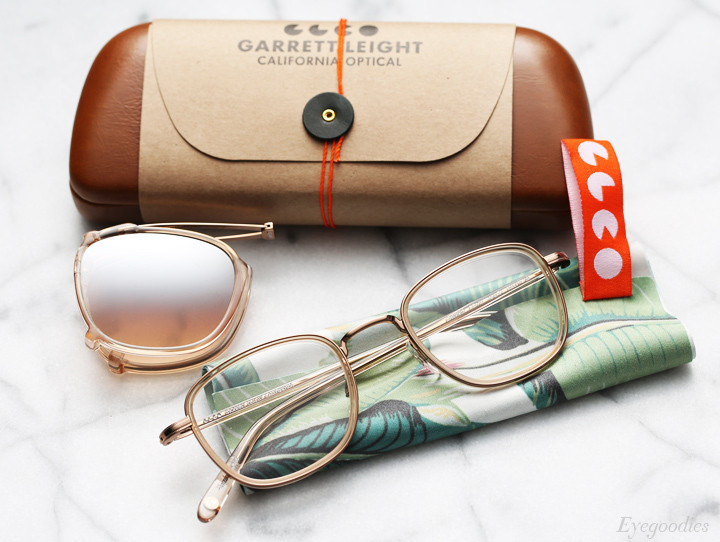 The all metal frames feature sleek cutouts on the front, lending a light and airy feel; jewellery for the eyes. 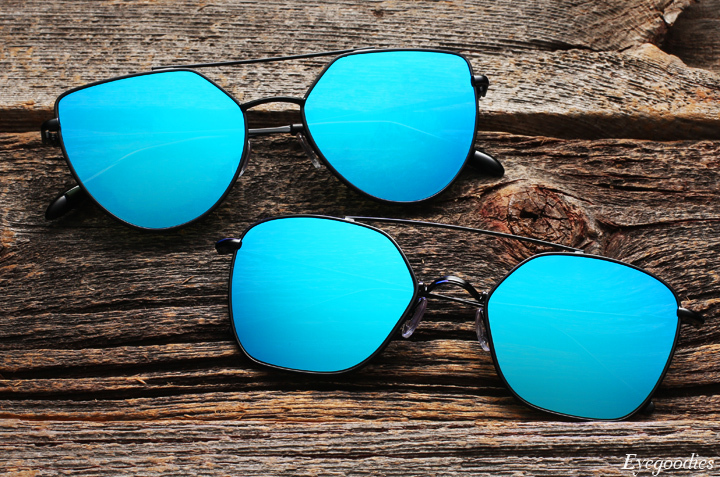 The stellar color palette includes metallic blue with blue mirror lenses, gold with classic G15 lenses , and silver with metallic silver mirror lenses. 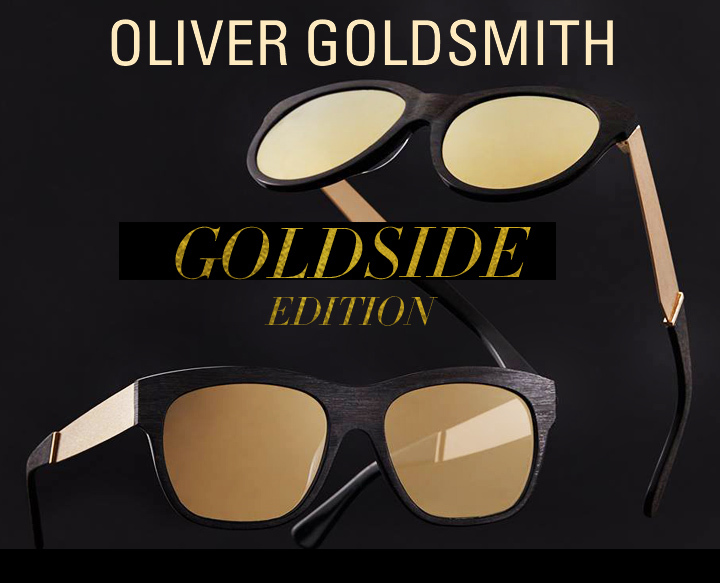 Worth noting the entire collection uses air-cushioned nose pads for a finely tuned comfortable fit and Zeiss lenses for superb optics. 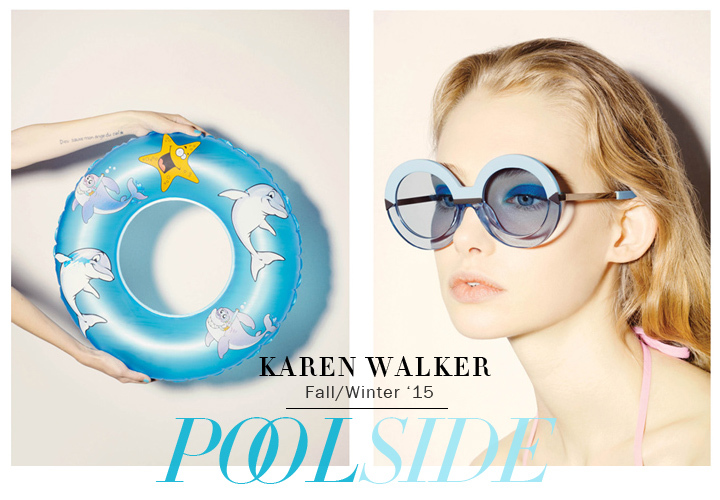 Karen Walker debuts her first ever line of eyeglasses! 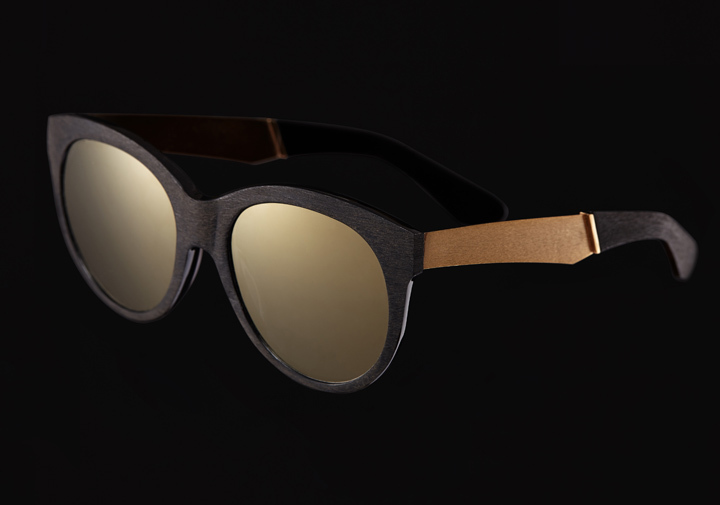 The “Metals” optical collection, featuring frames composed entirely from metal, is an exploration of negative space. In true Karen Walker fashion they are bold, chic, and unlike any eyeglasses we have ever seen. 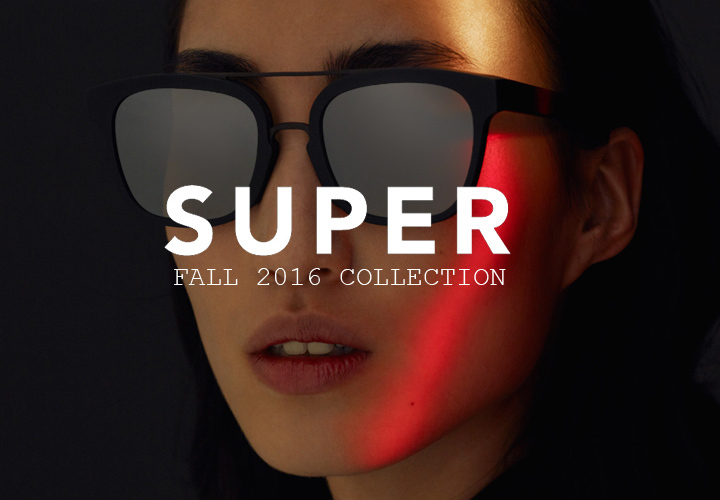 Karen Walker releases her limited edition “Superstars” capsule for 2016. It’s that time of year again, where Karen Walker picks their favorite shades and decks them out for an all-out special edition adaptation. 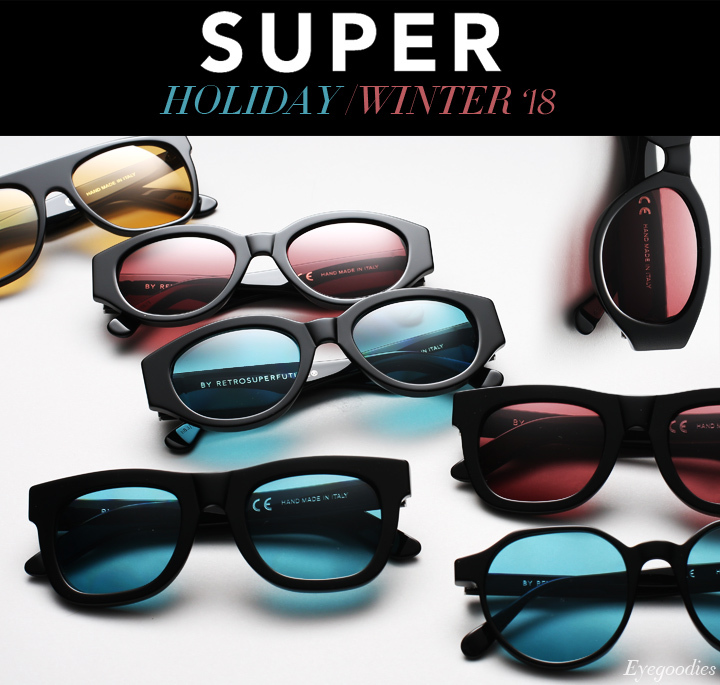 This years “Superstars 3.0″ collection includes fan favorite styles: Number One, Super Duper, One Orbit, and Cosmonaut. 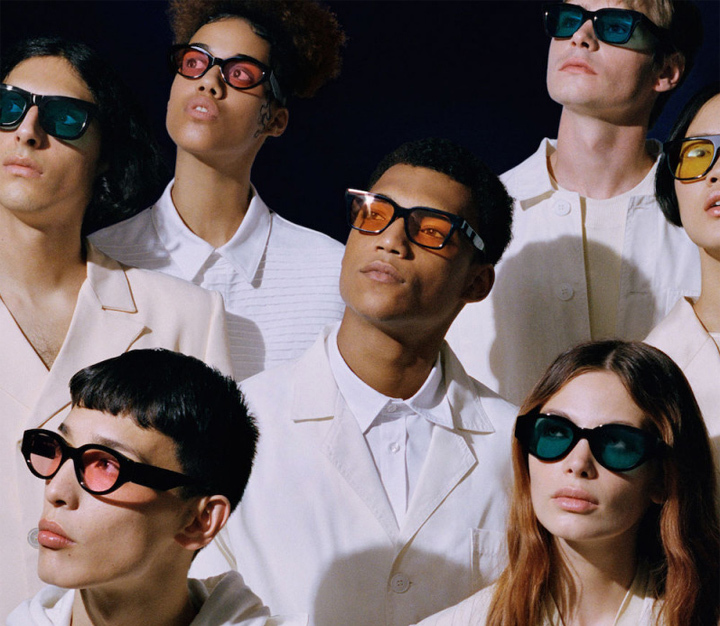 The designer says this year’s range has ‘astronaut-inspired colorways’, with classic black, signature Crazy Tortoise, rose gold hardware, injected with champagne or pink mirrored lenses. 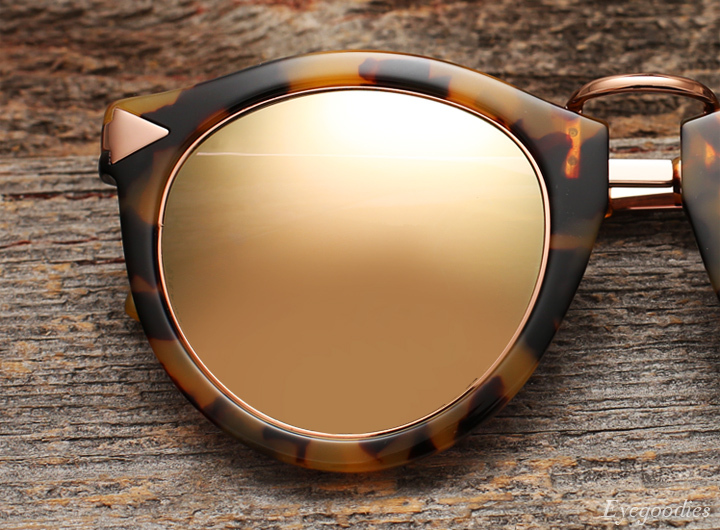 Additionally lenses are encircled by rose gold metal, adding a subtle distinct touch. 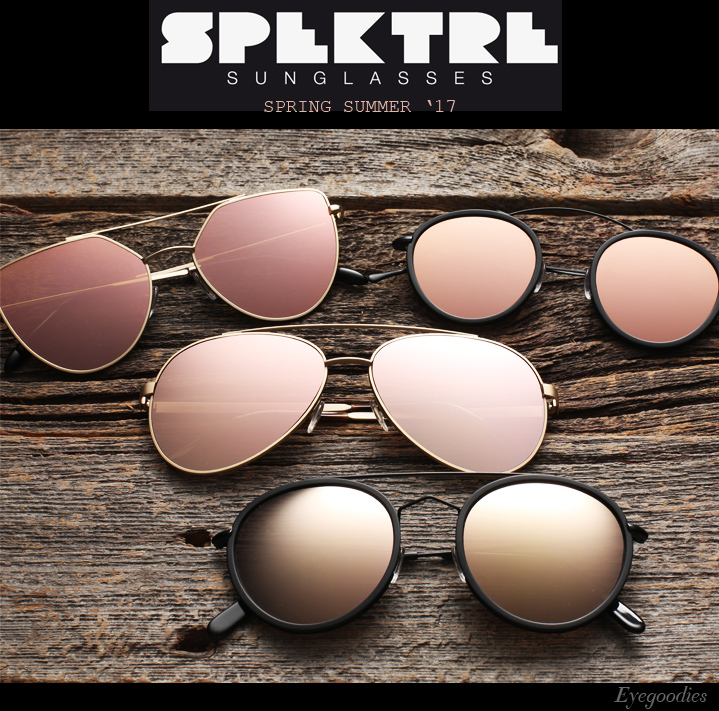 The sunglasses have an unmistakable fashion forward flair, but remain chic and oh so wearable!